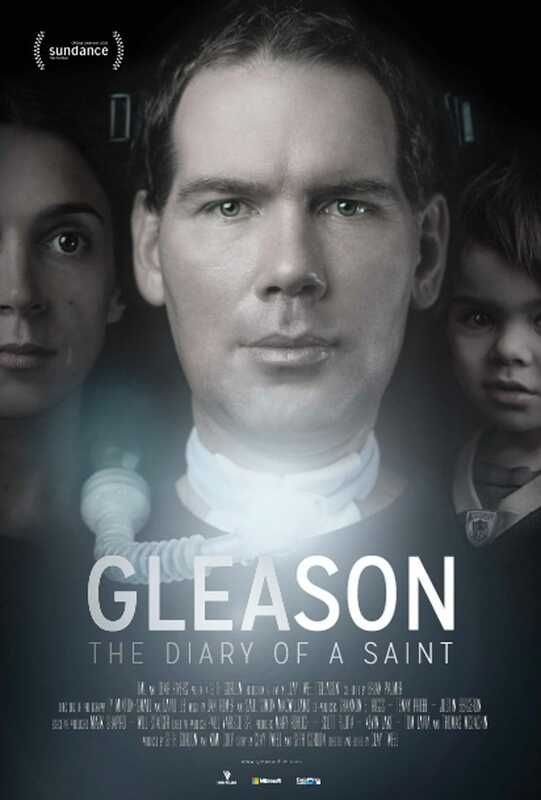 Brief Synopsis: "At the age of 34, former New Orleans Saints defensive back Steve Gleason was diagnosed with ALS and given a life expectancy of two to five years. Weeks later, Gleason found out his wife, Michel, was expecting their first child. A video journal that began as a gift for his unborn son expands to chronicle Steve’s determination to get his relationships in order, build a foundation to provide other ALS patients with purpose, and adapt to his declining physical condition—utilizing medical technologies that offer the means to live as fully as possible." Bryan Lienesch 95 - One of the best films of the year. 'Gleason' is everything that is real and genuine about humanity.